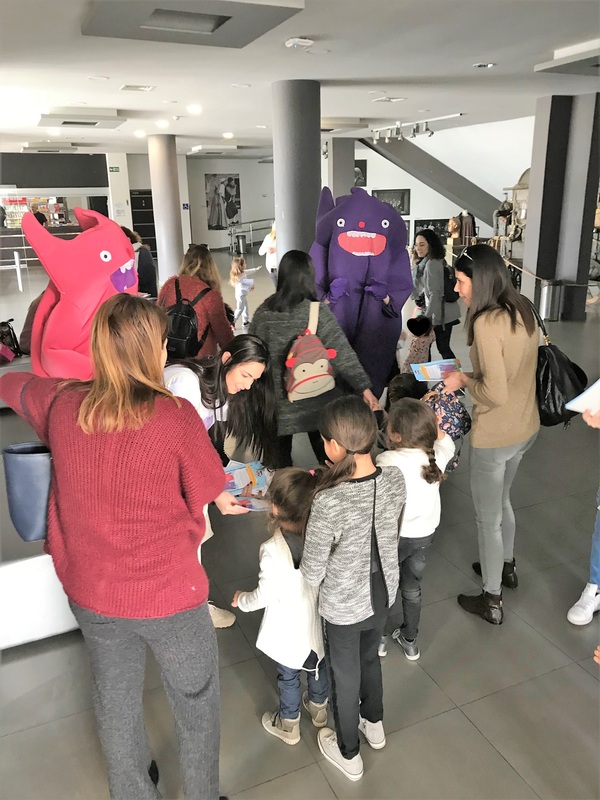 Objective: To create awareness around GREGORIOU KIDS products through a more interactive and friendly approach & to give joy to children. 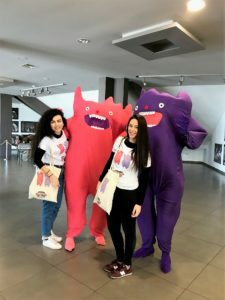 Description: We collaborated with various theatres in Cyprus to do a product sampling activity. 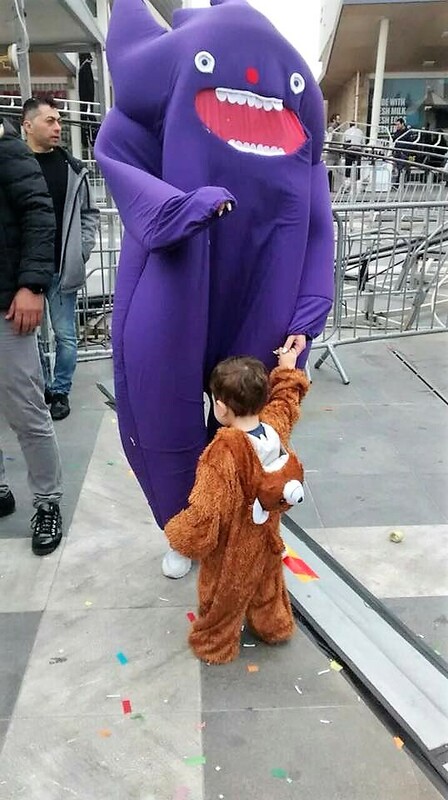 We also went to a carnival festival in order to reach out to our target group. 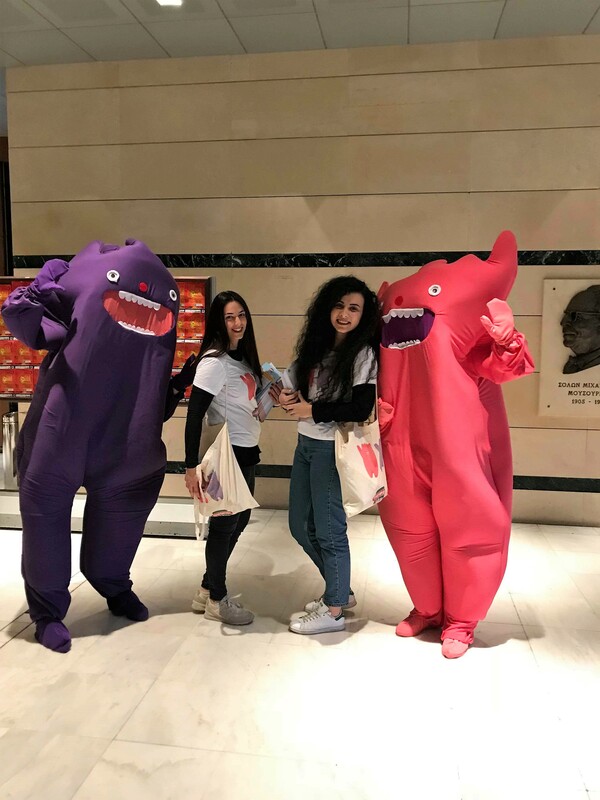 Our product sampling activity included 2 GREGORIOU Kids mascots and promoters interacting & giving out custom made non-food gifts to children up to 12 years old who attended the carnival and the theatre. 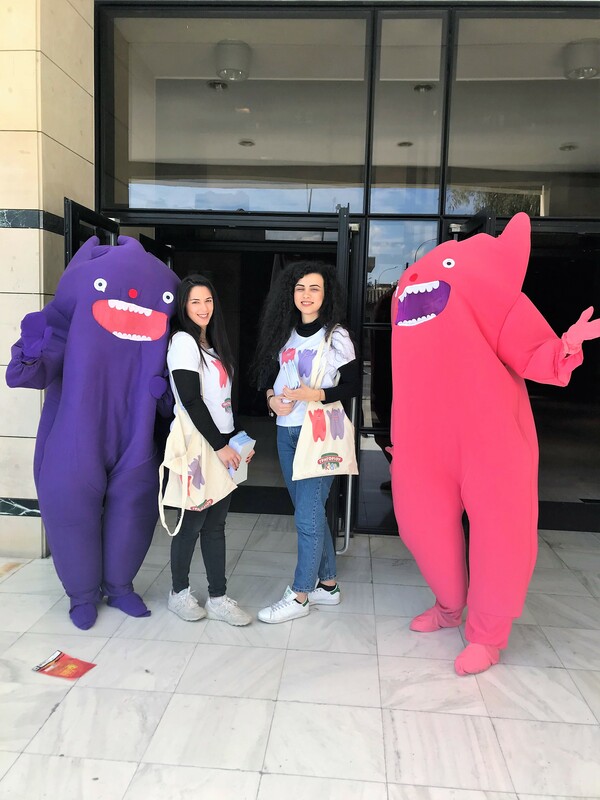 The idea was to increase the awareness around GREGORIOU KIDS brand and its range of products especially made for children.